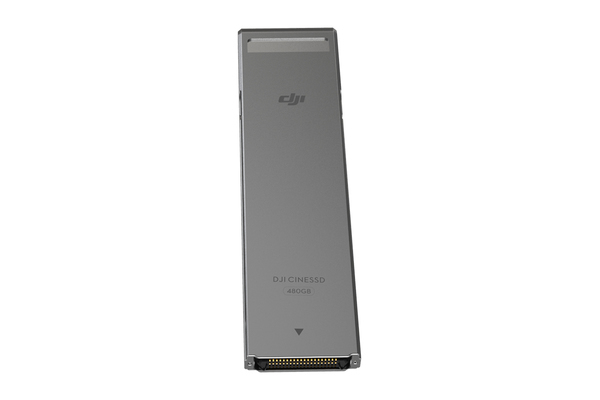 DJI CINESSD uses an NVMe logical device interface specification, features four PCI Express ports and supports FAT32/exFAT file formats. 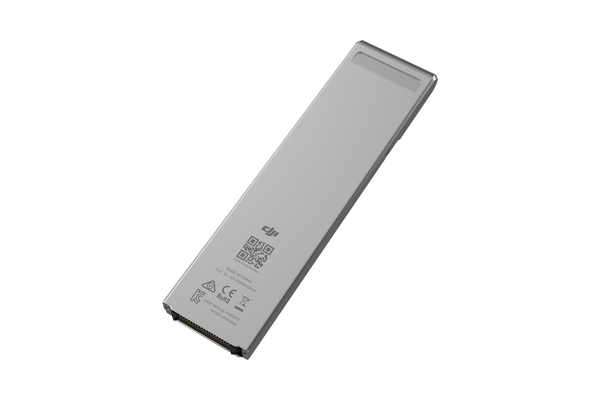 It comes in 120GB, 240GB and 480GB. 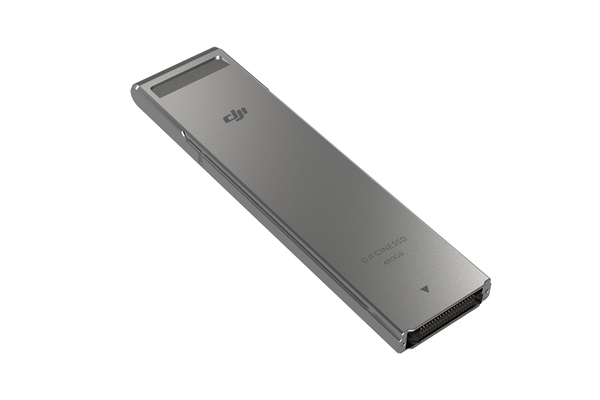 When using a 240GB or 480GB CINESSD, the Inspire 2 can record videos at write speeds of up to 4.2Gbps, providing enough data to meet demanding filmmaking needs.